HumRRO, a nonprofit organization located near Old Town Alexandria, offers exciting challenges and opportunities in a variety of program areas. 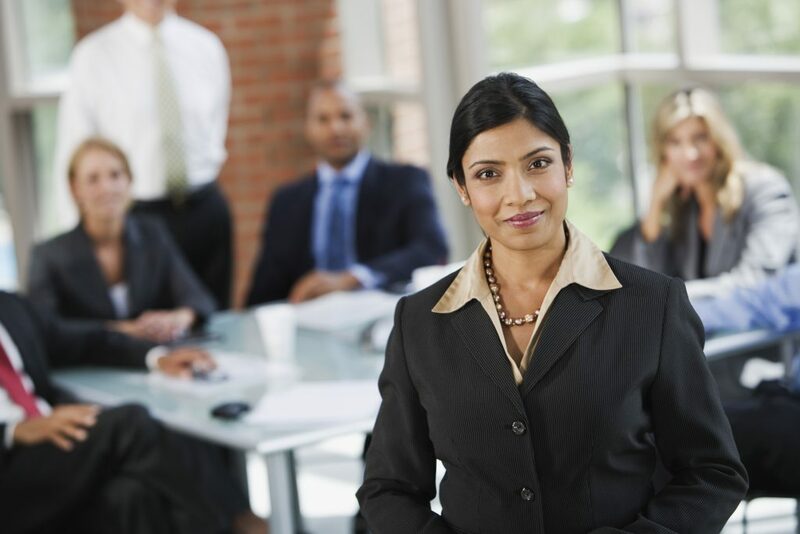 We are a national leader in providing customized solutions to issues related to strategic human resource management, program evaluation, educational research, program policy and analysis and numerous other areas that have broad impact. HumRRO is an Equal Opportunity Employer. HumRRO offers a paid, full-time 3 month Summer internship. Our internships are available to full-time, graduate students (Masters or Ph.D level) currently enrolled in Industrial-Organizational Psychology (or related fields e.g. Organizational Behavior, MBA, management) and Education (e.g. measurement, psychology, policy) programs.